Mayor of London, Sadiq Khan is not your usual politician. 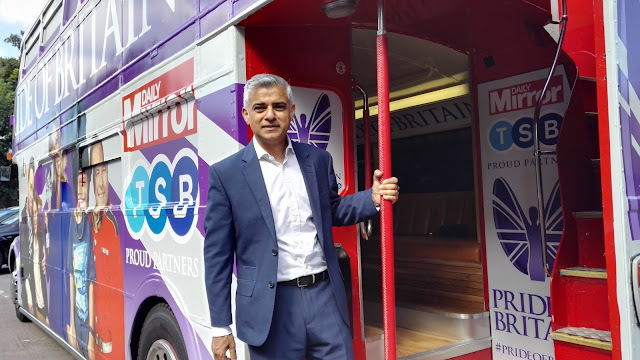 This affable public personality and former Member of Parliament for Tooting constituency in South London is just the multi-cultural icon this quintessential bustling melting pot needed. We thought who better than the Mayor himself for guidance for hoppers planning to celebrate the upcoming festive season in London. From championing the cause of city’s food and beverage makers to naming his picks from his constituency, the Mayor is as much at ease listing his outing choices as he is about making other important decisions in office. He doesn’t reserve his choices to Central London or City Centre and fondly asserts, “Around every corner, something exciting awaits.” We pen down the Mayor’s personal favourites based on his recent interactions with media and help you prepare your bucket list for London. 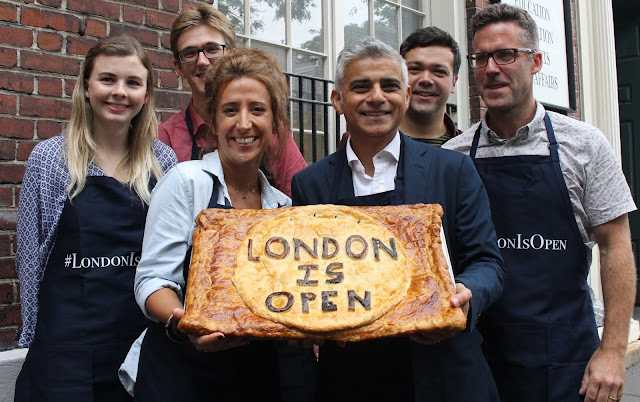 The gastropubs dishing out modern day comfort food, Spanish eateries and Italian joints serving their staples, Lebanese treats, bars serving a quick drink or outlets serving the best breakfast in South London, Sadiq Khan suggests you definitely check out the buzzing food scene of Tooting. Tooting Market is the brightest place all year round and exudes a special vibe according to Sadiq. Feast on a hearty breakfast, grab a juice, bite into a shawarma and burn the calories striking a great deal at many stalls selling knickknacks, artefacts, fashion pieces and décor items from across the globe. End your hop with a gin or wine at one of the bars and sample what pop-ups by chefs have to offer. If you still got some energy left, put a jig and one of many live gigs. You cannot go to Tooting and not enjoy the sumptuous South Asian fare on offer at family run restaurants. It’s a treat from subcontinent being dished out and the Mayor loves bingeing on coconut rice at Vijaya Krishna, enjoying tadka daal at Lahore Karahi, reconnecting with his roots at Spice Village and Daawat or tickling his taste buds with chana chaat and veg samosas at Pooja and Ambala restaurants. He also picks Masaledar as a great place to enjoy quality food and warm hospitality — all at an affordable price. This is the cycling spot that the Mayor would pedal down to with his daughters to grab homemade ice cream. He lists enjoying the sights and sounds of this green oasis as his favourite activity. If you a bright day with nothing planned, then head to Tooting Bec Common to enjoy a picnic with family and friends. Enjoy a dip in Tooting Bec Lido — a Grade II listed Art Deco lido — that is England’s largest fresh water swimming pool or experience a culture rush at Tooting Arts Club. 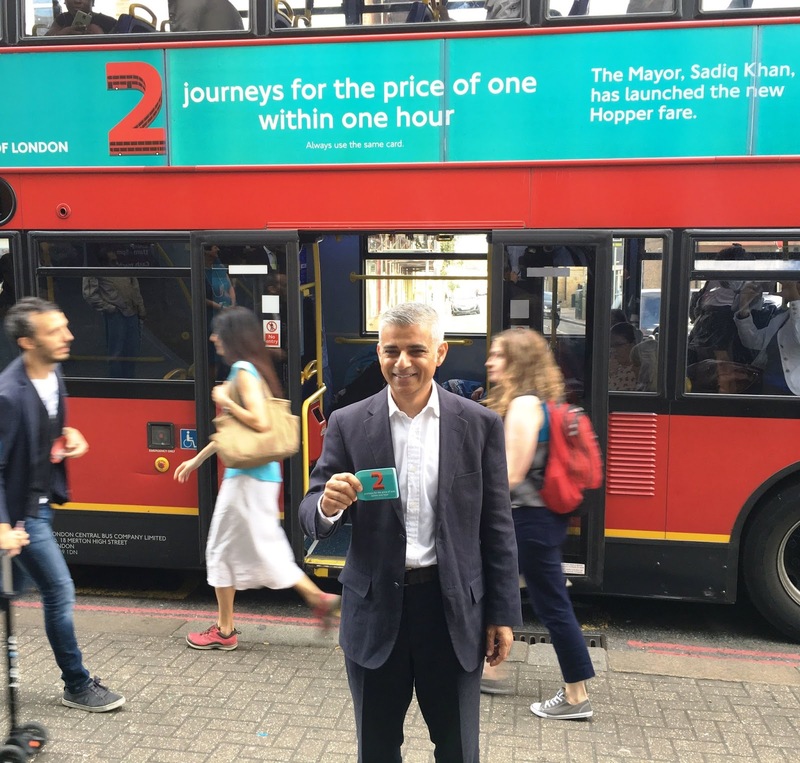 Sadiq Khan is Mayor of London. His picks for the city were compiled by Tuba Mirza.